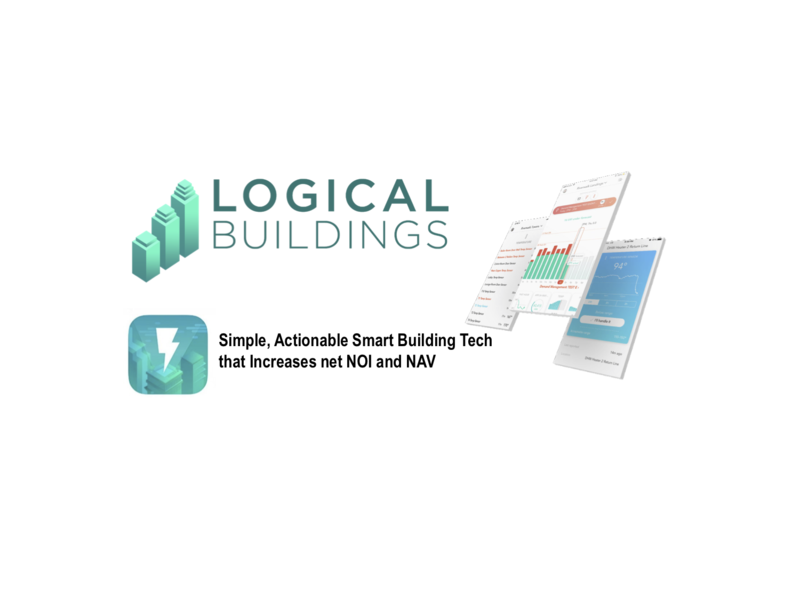 Logical Buildings is a smart building software and solutions company that empowers property management with real-time operations data and actionable digital guidance to improve both human and building performance. Through predictive analytics and training from our Concierge team, our proptech mobile platform enables building staff to optimize building management, generating significant energy revenue and operating cost savings, resulting in higher NOI and NAV. Built by energy and telecommunication systems engineers and our shareholders – owners and developers of more than $10 billion of multifamily and mixed-use properties. Logical Buildings services over 60 Million SF, >200 commercial and multifamily properties. Our team at CREtech recently caught up with Hendler to learn more about his site, strategy and vision. CREtech: What does Logical Buildings do? Jeff Hendler: Logical Buildings instalsl real-time interval meters, IoT sensors, smart thermostats and other load control devices connected to our cyber sercure interoperable smart building management software platform. 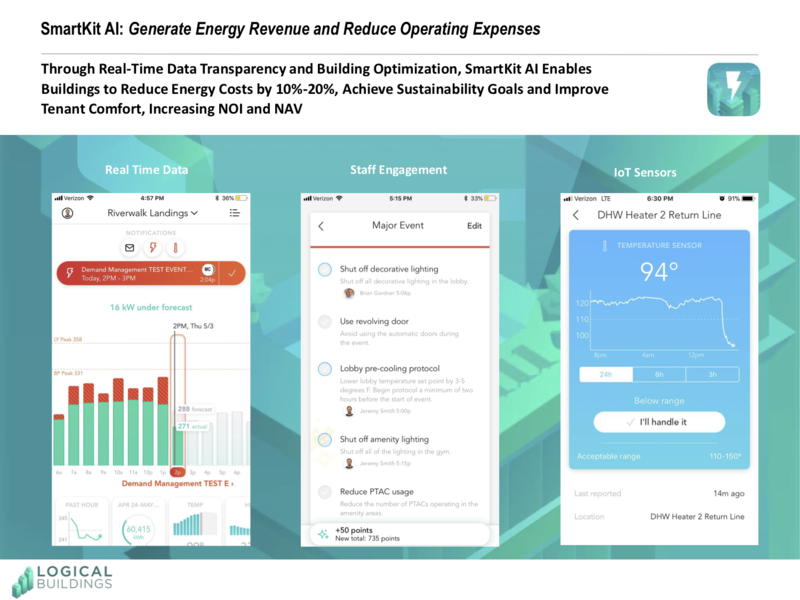 Our product provides building managers with real-time insight into building energy and operations data, connects actions and routines to that data, and rewards users for taking action and modifying routines to increase building efficiency. JH: Logical Buildings digitally transforms mechanical equipment into revenue generating assets, monitors and optimizes management and building operations to reduce costs, detects faulty equipment, improves tenant comfort, enhances building resiliency and sustainability. JH: Logical Buildings is rapidly expanding service across NYC – providing owners 100% revenues garnered from demand response (DR) programs, 30% system and services cash rebates from NYSERDA Real Time Energy Management programs (RTEM), and cash incentives up to 70% on DR enabled BMS controls in Con Edison Demand Management programs. JH: We are in the top of the first inning of the digital transformation of commercial real estate assets. JH: Increasing owner/developer net NOI and NAV, expanding actionable demand management guidance and mechanical fault detection capacities.